Part Two: 10 Artists to Discover At by:Larm Festival 2017! As the festival is turning 20 years old, we’re recommending 20 artists to check out from the 2017 line up! Last week we introduced you to 10 of the 20 artist picks from our by:Larm Festival 2017: Nordic Playlist’s Top Tips playlist, and now the time has come for you to get to know the other 10 a little bit better. Tune in to the playlist right here and read more about our recommended artists below! The story of Fufanu goes all the way back to 2008, when band members Kaktus Einarsson and Guðlaugur Einarsson started playing electronic music together as Captain Fufanu. 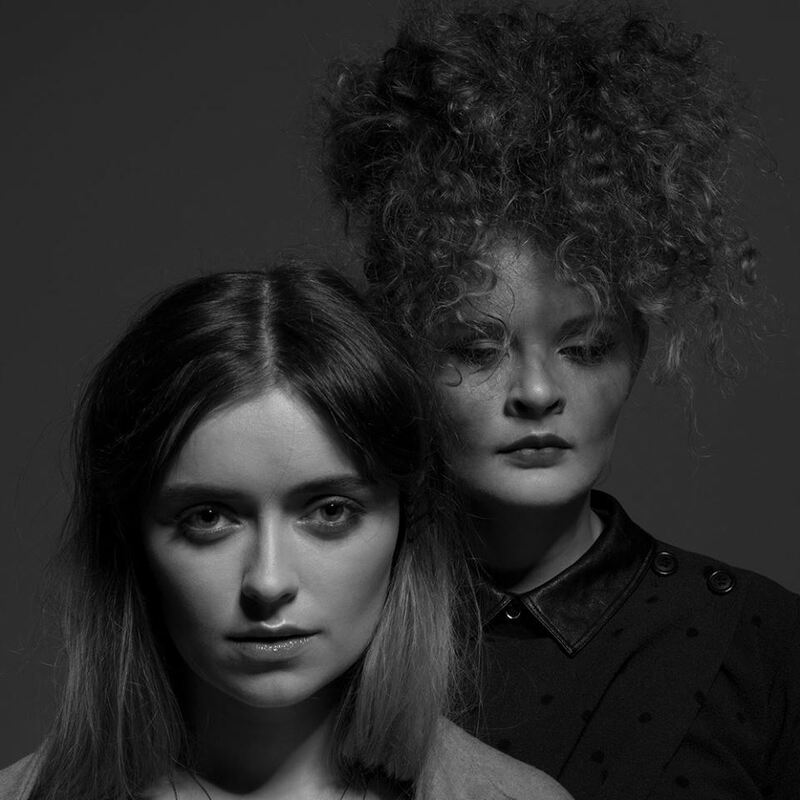 The duo later went on to explore different, guitar-led soundscapes and were introduced as Fufanu at Iceland Airwaves in 2014. A year later they released their debut album as Fufanu, Few More Days To Go, an experimental post-punk album which enchanted audiences both nationally and internationally. Their sophomore album Sports was released earlier this month to much acclaim, and sees them “growing up” in terms of stronger melodies and more driving grooves. 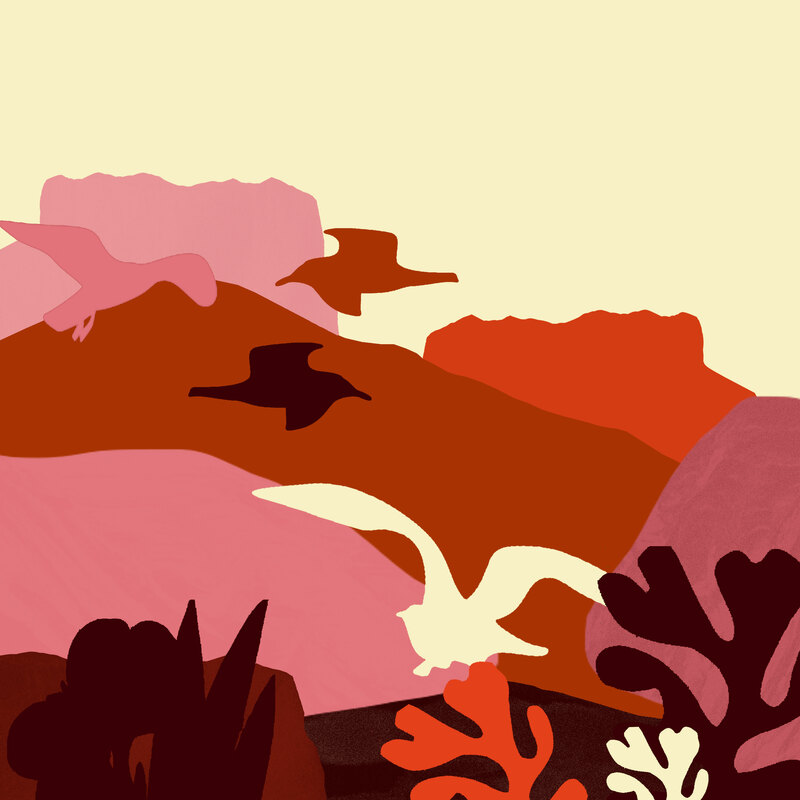 Catch Fufanu at Blå and Kulturkirken Jakob on 2-3 March! Elsa & Emilie captivated the Norwegian music scene at the age of only 16 with their magical two-part harmonies and delicate pop tunes. Their debut album Endless Optimisim from 2014 earned them a Norwegian Grammy nomination, heavy playtime on the radio, as well as multiple major TV appearances! Three years later the duo returned with their sophomore album Kill Your Darlings, which was released in early 2017. It demonstrates a darker and more developed soundscape, but holds on to the dynamic and distinctive harmonies that characterise them. Elsa & Emilie will be playing at Herr Nilsen and Sentrum Scene during by:Larm. 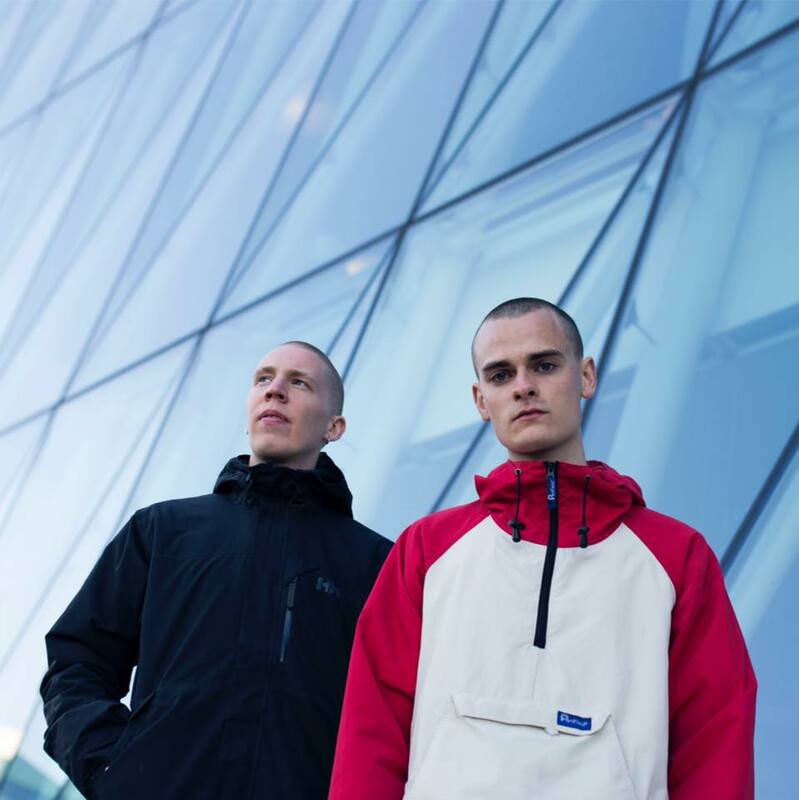 Formed in 2012 by Søren Stenbjerg Gregersen and Jesper Nørbæk, Code Walk are the latest duo to emerge from the Copenhagen electronic music scene. The Danish pair met while studying electronic music and bonded over their mutual love for club music and ambient soundscapes. After playing a number of festivals last summer, Code Walk returned in 2017 with their debut single ‘Guess What’, a smooth piece of electronic music featuring vocals from Norway’s Smerz. We’re crossing our fingers that the duo will release more music throughout 2017, and can’t wait to experience their slick club sound at by:Larm where they will be playing at Krøsset and Revolver. Janice‘s musical career started in Tenta Gospel Choir (alongside Lykke Li, Seinabo Sey, Elias and Sabina Ddumba) before she emerged from the Stockholm music scene last year, releasing her first singles ‘Secrets’ and ‘Don’t Need To’. The Swedish singer kicked off 2017 with the release of ‘Answer’, an emotional ballad dedicated to her late father Andrew. Rumour has it that Janice will release her debut album via Sony Music later this year, and we can’t wait to hear more powerful electronic R&B from the 22-year-old in the very near future! Catch Janice at John Dee and Gamla during by:Larm. 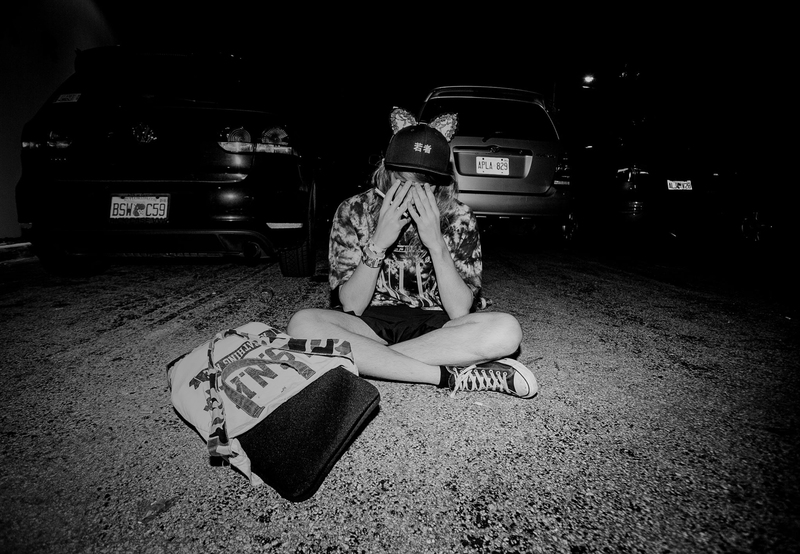 Magnus August Høiberg started out as DJ Final before emerging as Cashmere Cat in 2012, when he wanted to start making new and “weird” music. It didn’t take long for the young producer to establish a characteristic sound, and he has in recent years become a producer favourite among artists such as Kanye West, Selena Gomez, The Weeknd and Tory Lanez. 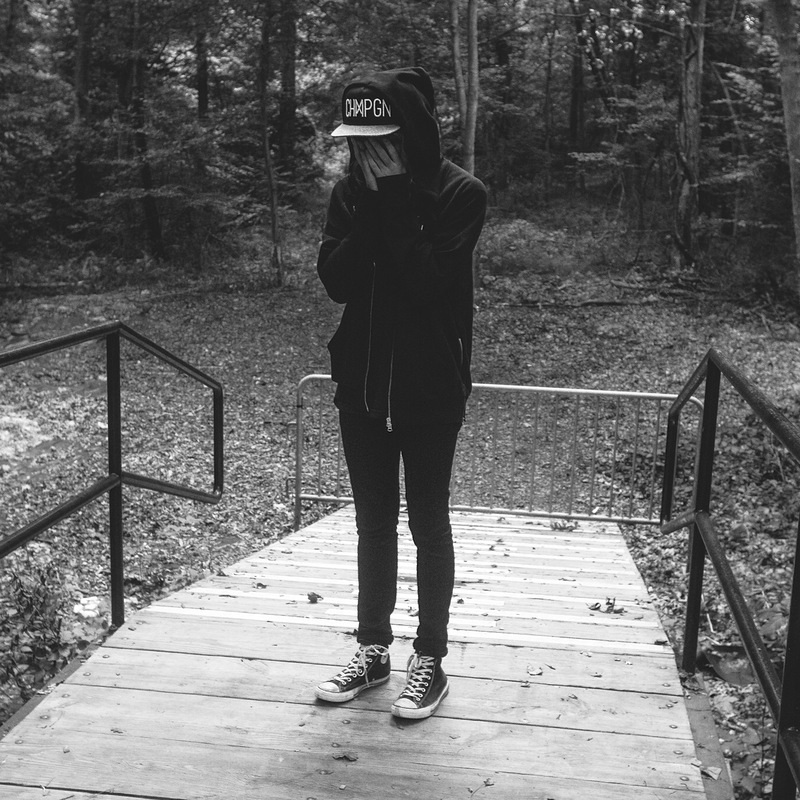 In anticipation of his debut full length album, Wild Love, Cashmere Cat is coming home to his native Norway to play a very special live set at Kulturkirken Jakob during this year’s by:Larm. This will be the star producer’s first by:Larm performance in five years, and is not to be missed! 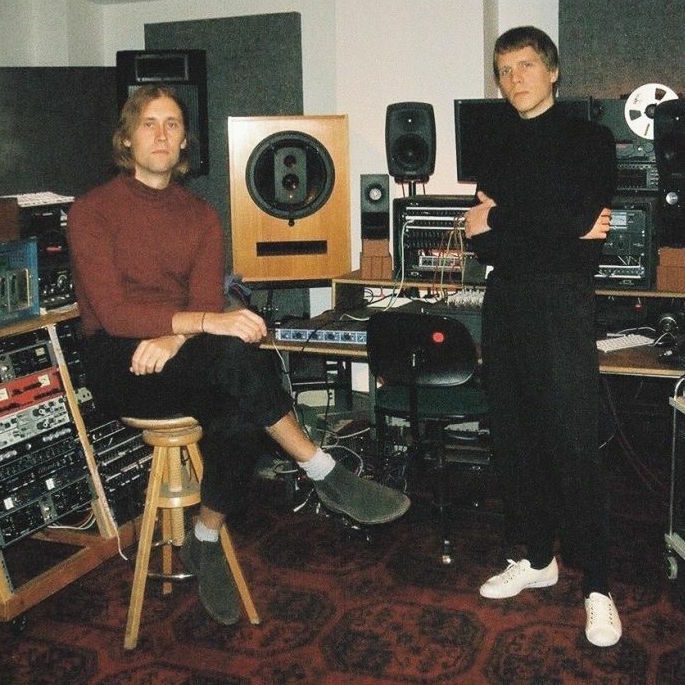 Man Duo is a new project by Jaakko Eino Kalevi and his long-time friend and collaborator Long-Sam (Sami Toroi). The two make rich electronic pop with a mix of the quality and oddity fans of Jaakko are familiar with. They made their debut as collaborators with Amateurs de Vérité in 2012, an LP demonstrating a mix of electronica and psychedelic folk. Kalevi and Long-Sam returned in 2016 as Man Duo with a brand new album and live show which takes their exotic pop to the dance floor and beyond. 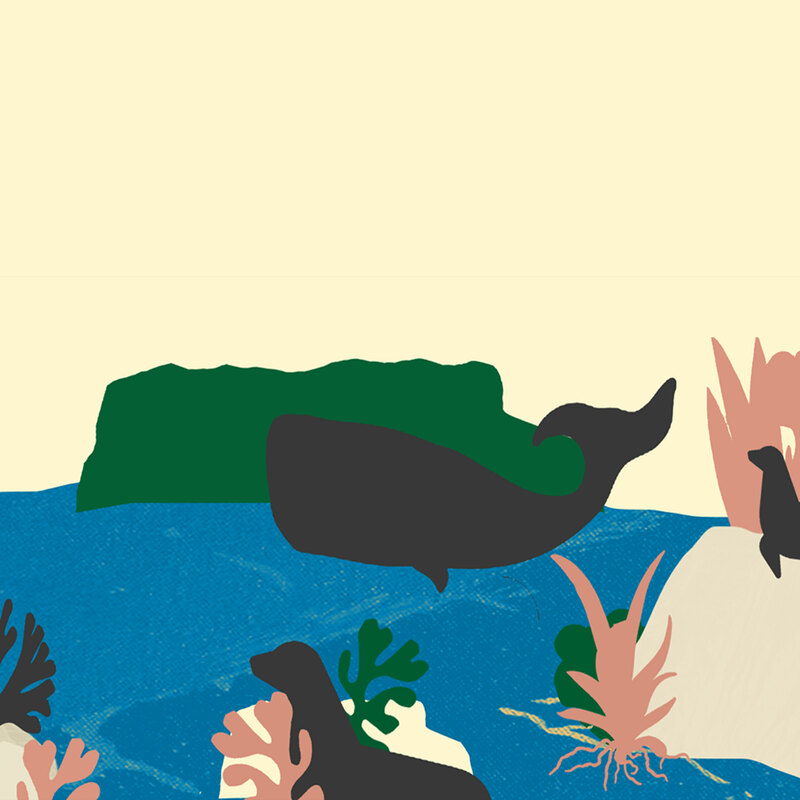 Man Duo will be playing at Blå and Verkstedet on 3-4 March during by:Larm. Katinka is a musician and songwriter from Denmark, whose debut EP I Røntgen (In X-Ray) was released last year. In addition to traditional instruments, she uses furniture and hair clips to create her poetic and experimental soundscapes and her timeless lyrics are taken from her own diary. Despite not being the typical pop artist, Katinka caught the attention of multiple commercial radio stations in her native Denmark and won DR’s prestigious newcomer competition KarriereKanonen. 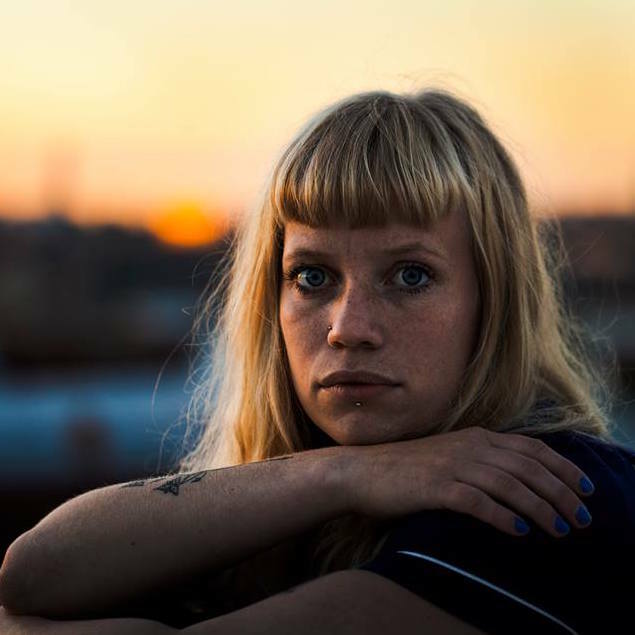 Katinka’s live show has been described as passionate and charismatic, which makes her a definitive must-see at this year’s by:Larm, where she will be playing at Krøsset and Rockefeller. Hailing from Bergen’s iconic music scene, Norwegian newcomer Sigrid emerged in 2013 when she wrote her first song in less than two weeks and was played on national radio stations a year later. 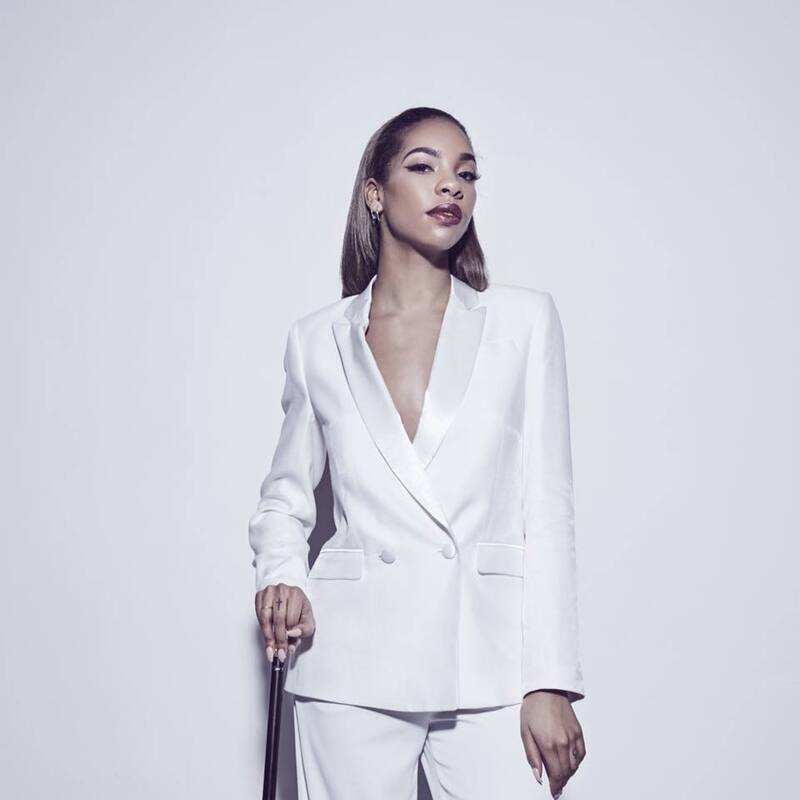 Her debut single ‘Don’t Kill My Vibe‘ recently dropped via Island Records, and the much anticipated track passed one million(!) streams in less than a week, showcasing a promising taste of what to expect from the 20-year-old in the future. 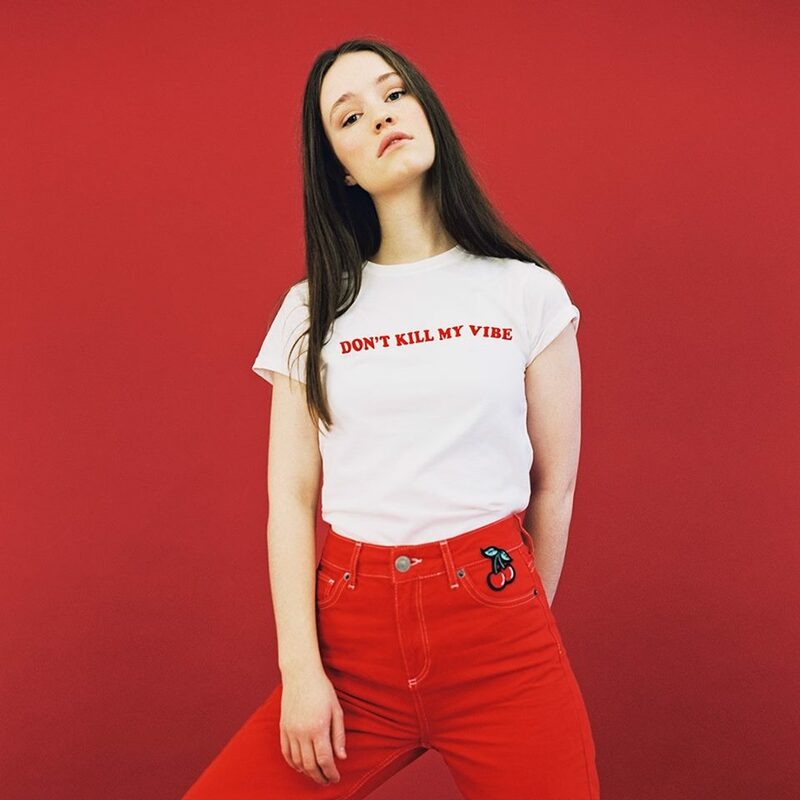 Sigrid has quickly become a showcase festival favourite with her charming presence and impressive live show, so make sure you catch her at Rockefeller or Gamla during by:Larm! Alternative punk band Viagra Boys came together when US juvenile Sebastian Murphy was deported from the country and ended up in Stockholm where he met Benjamin and Henrik on a night out. The three were curious to see if a punk band could “rely solely on repetitive drum patterns and driving bass lines without falling down the rabbit hole that is pretentious post-punk drool”. And it certainly could. 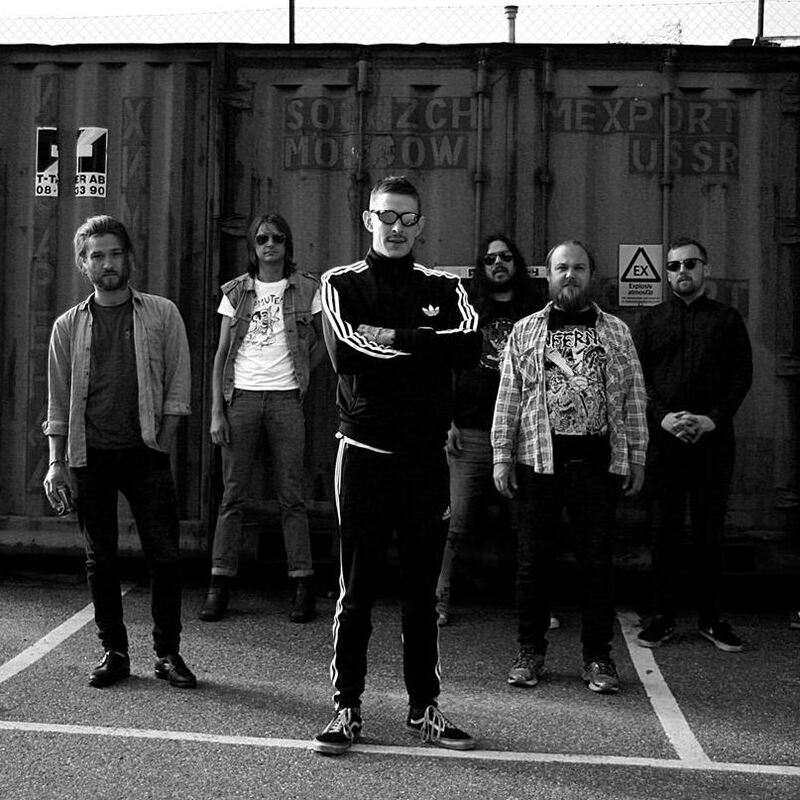 The now six-piece band make hypnotising and gnarly punk rock packed with volcanic rhythm sections, buzzsaw guitars and psychedelic claviers, which will undoubtedly make you move your dancing feet. 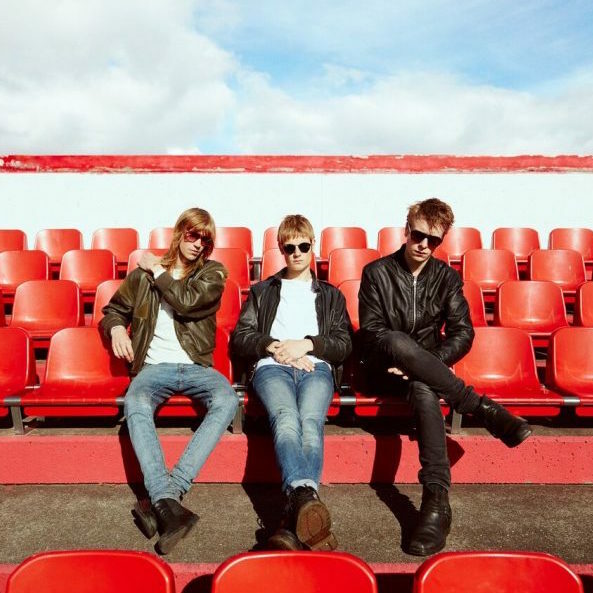 Viagra Boys are set to play at Blå on Saturday 4th March during by:Larm. Norwegian hit machine Julie Bergan can look back on an extremely successful 2016, as she was streamed more than 70 million(!) times on Spotify and her smash hit ‘Arigato’ topped charts immediately after its release. The energetic singer and songwriter also won over audiences across her native Norway with her powerful presence and fiery live shows! Julie Bergan’s latest offering ‘Blackout‘ dropped at the beginning of the year, and is steadily approaching 5 million streams on Spotify. With her distinctive voice and world class ability to pick out catchy hooks, she is very likely to gain international stardom in 2017. Catch Julie Bergan at Rockefeller and John Dee during by:Larm!